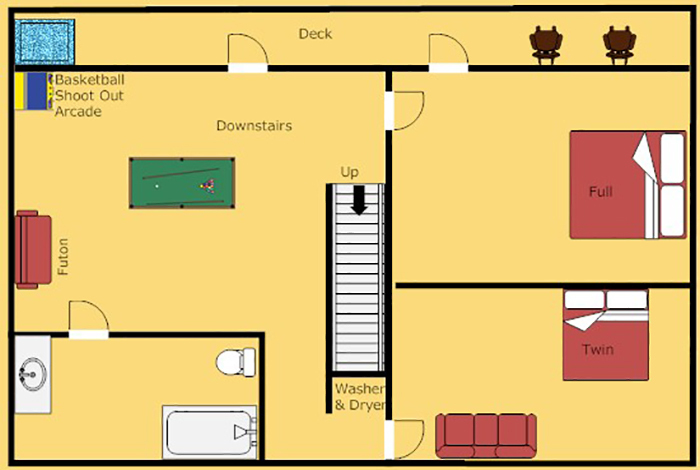 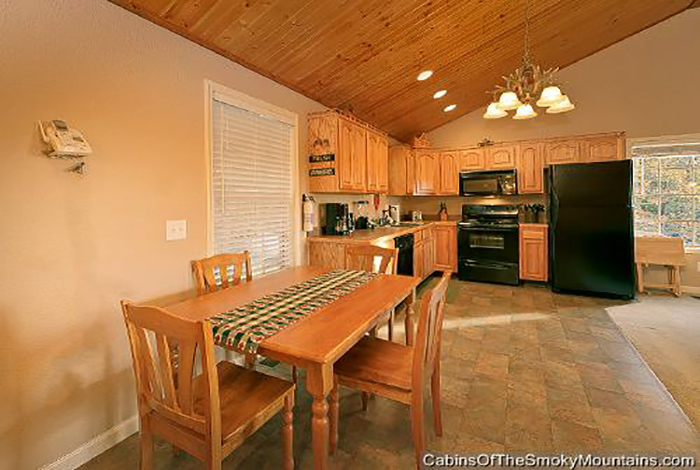 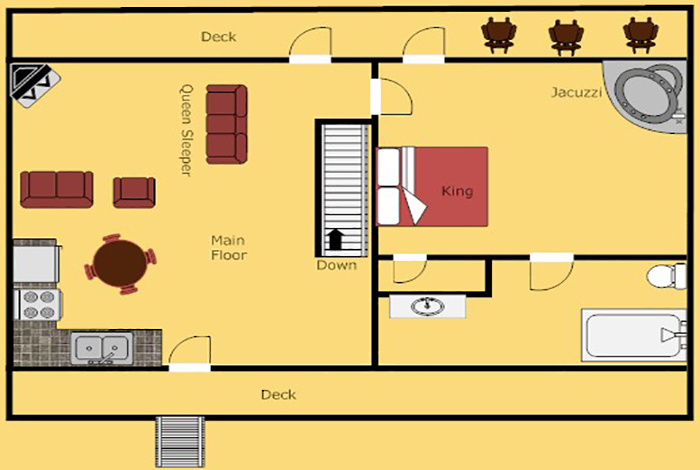 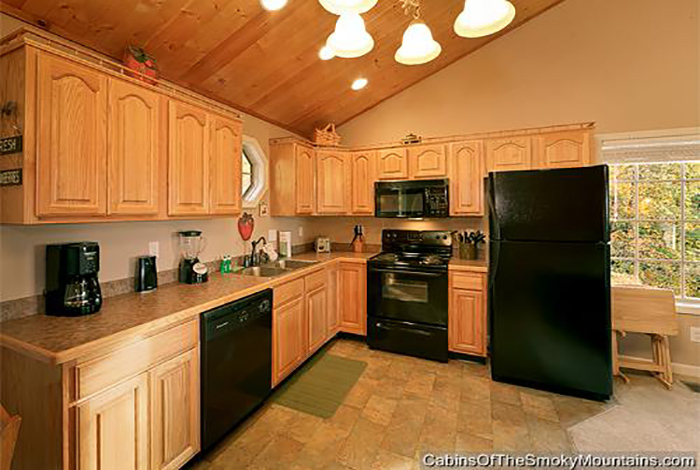 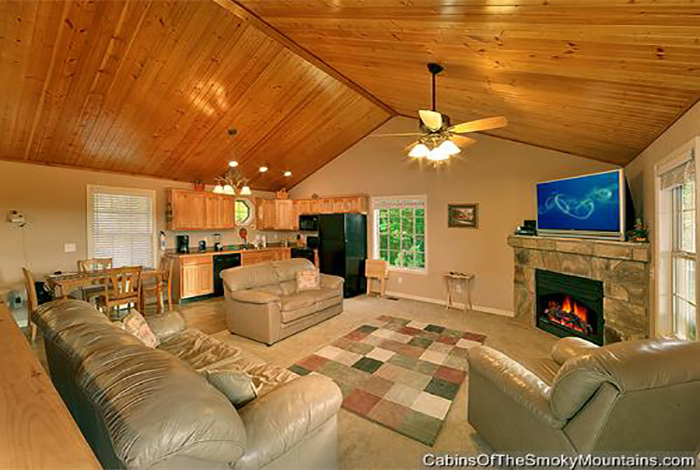 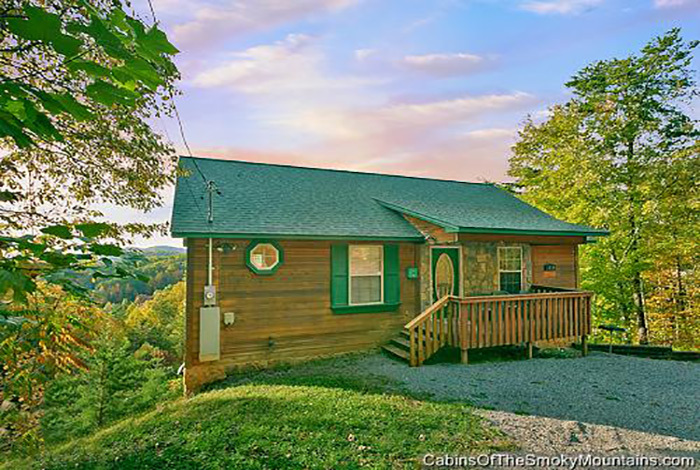 Pleasant Surprise is a beautiful three bedroom luxury cabin rental in Gatlinburg. 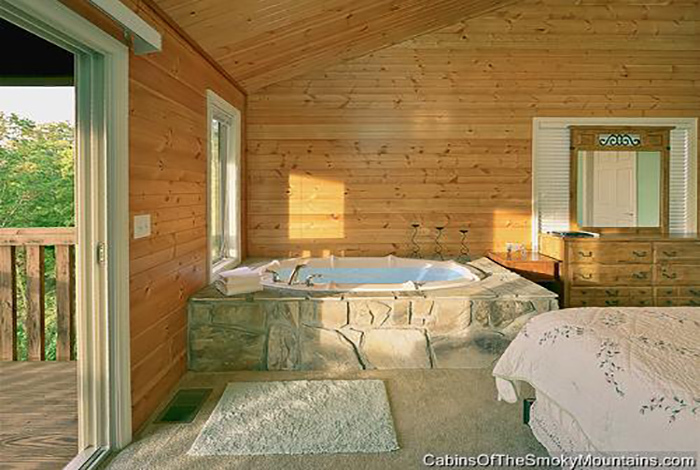 This cabin has tons of options for family fun. 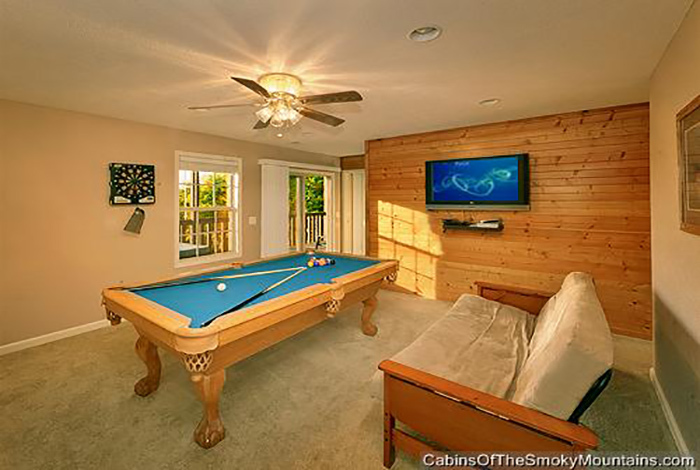 Games like Xbox 360 Kinect and a pool table there is always something for everyone. 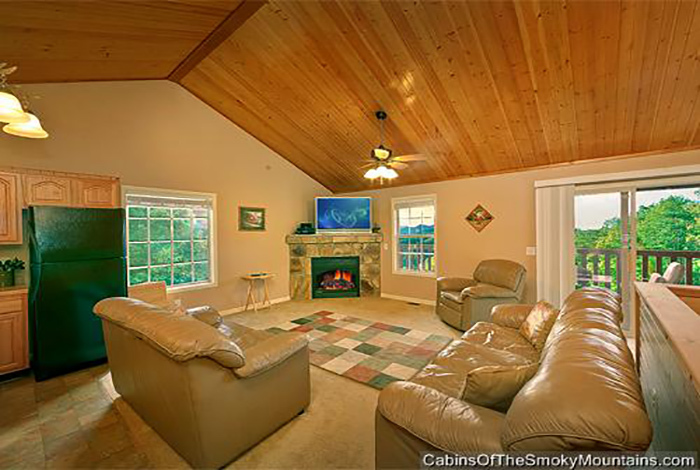 If you want to relax and watch tv you can enjoy the premier Direct Tv package! 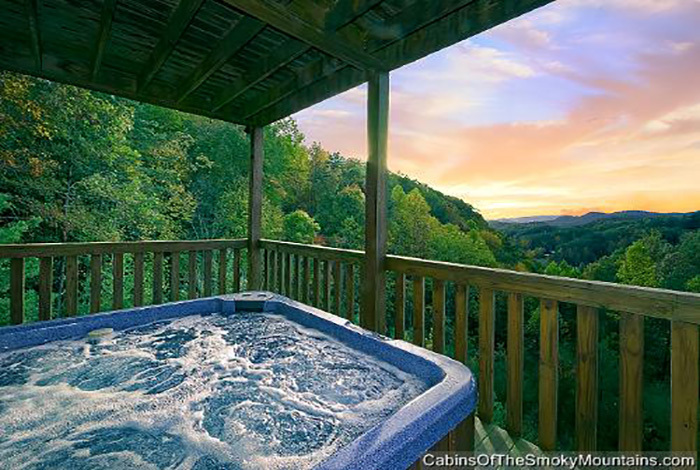 Relax in the hot tub and enjoy the beautiful views. 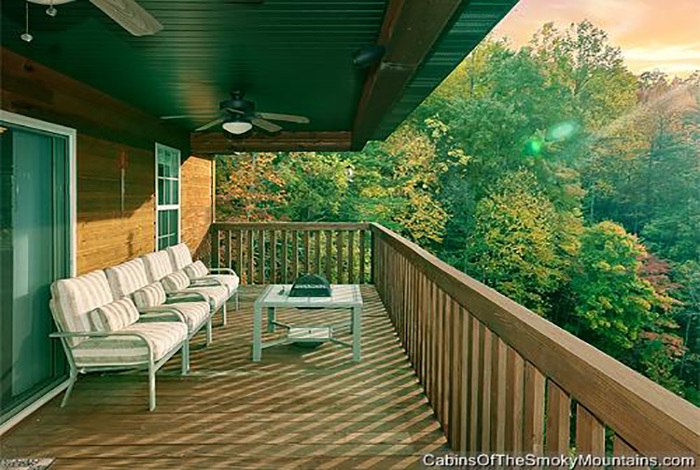 Sit around and enjoy the outdoor fire pit roasting marsh mellows and hot dogs. 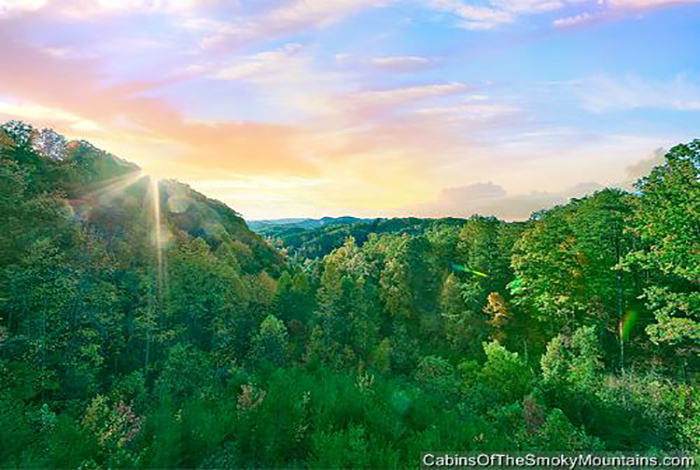 Walk the miles and miles of trails in the Great Smoky Mountains. 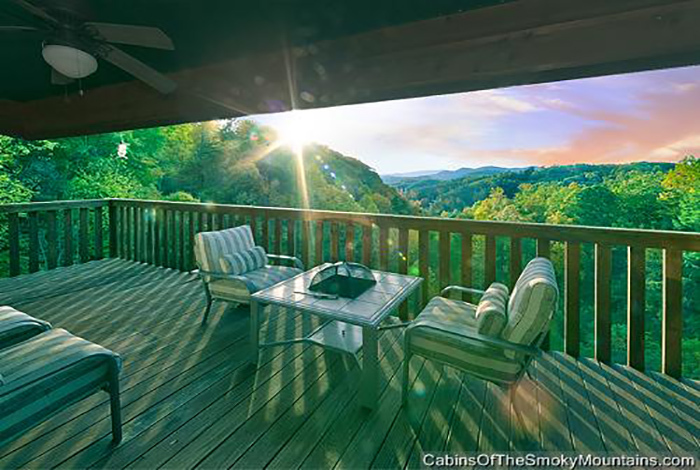 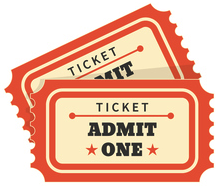 Create a lifetime of memories at Dollywood or Wonder Works. 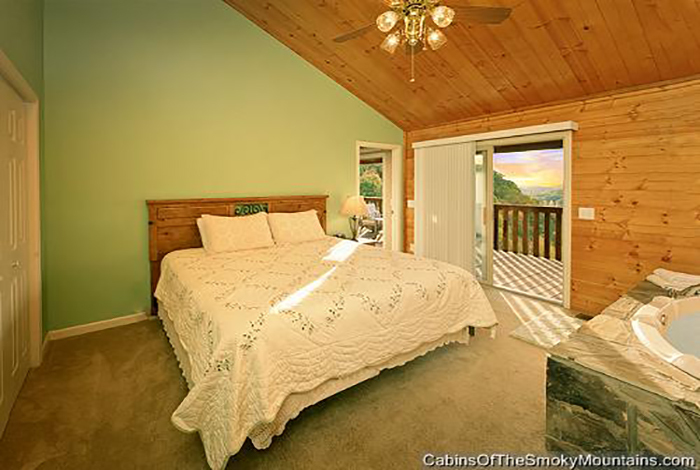 Make Pleasant surprise you're next vacation rental!